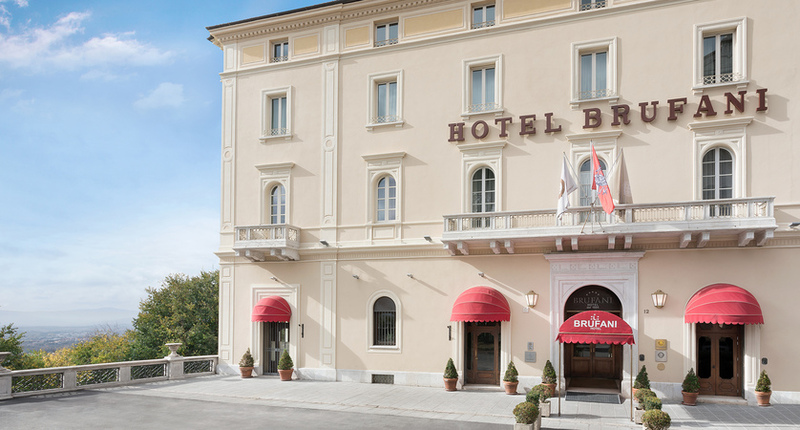 This wonderful hotel in the centre of historic Perugia is the perfect base for guests wanting to visit this stunning art city and nearby towns such as Assisi. A secluded hotel located in the heart of Umbria with lovely countryside views, relaxing pool and a wellness centre. Set in the centre of Assisi within walking distance of many sights and fantastic views over the town and the valley from its hillside position. 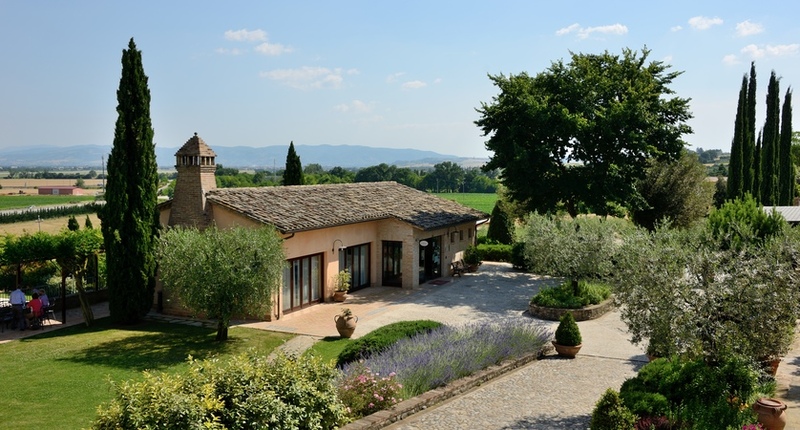 An elegant estate covering 10 hectares of countryside a few kilometres outside of historic Assisi. The perfect spot for a tranquil escape among olive groves and rolling, cypress-topped hills. A serene property close to Perugia and Assisi with just 16 rooms and countryside views. It’s been lovingly restored in keeping with Umbria’s rich traditions and boasts a fantastic restaurant. Umbria can easily be combined with a few days in Rome. It’s only around a two hour drive from the Eternal City and Rome’s Fiumicino airport is the most convenient gateway to the region making it an easy add on to the start or end of your holiday. For a countryside escape, pair it with Tuscany and spend a couple of weeks sightseeing in picturesque towns and stopping off at traditional restaurants.